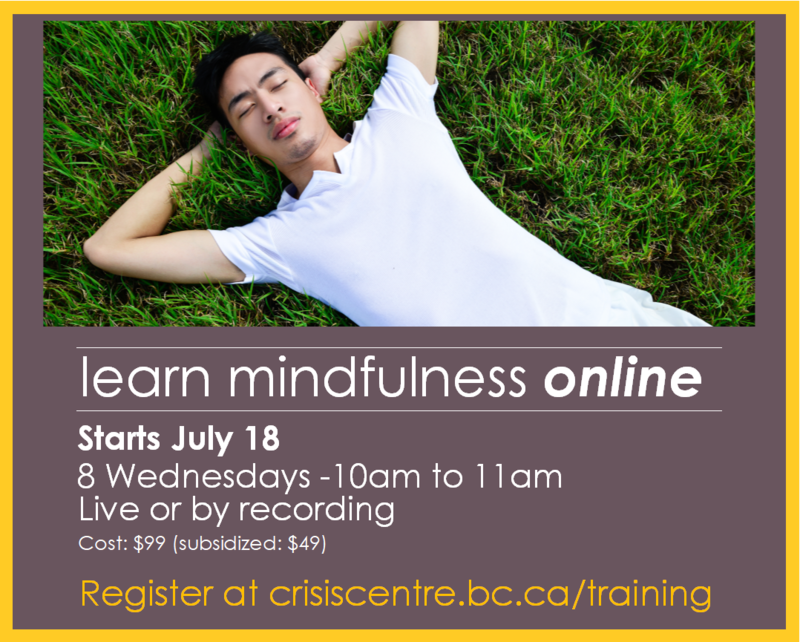 Online Mindfulness training starts July 18th. Register today! Posted July 11th, 2018 by Crisis Centre & filed under News.